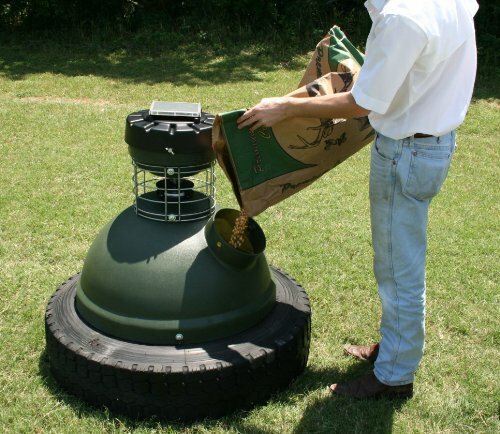 • 250 lb capacity, expandable to 450 lbs. • Approximate weight (empty) = 130 lbs. Warranted for life! If anything goes wrong, we will fix it immediately! If you have any questions about this product by Capsule Game Feeders, contact us by completing and submitting the form below. If you are looking for a specif part number, please include it with your message.